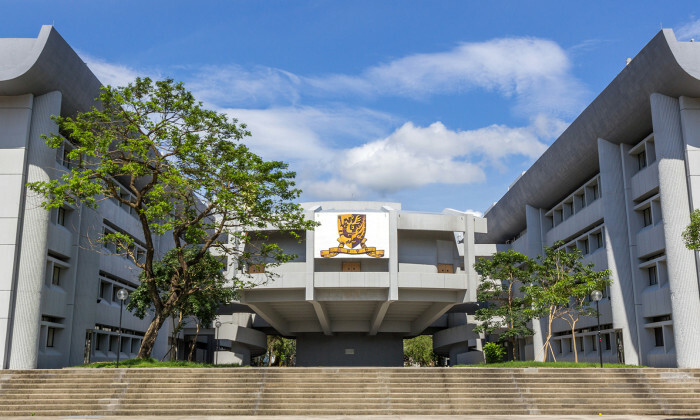 University of Hong Kong (HKU) has emerged first as the city’s top university, but students from The Chinese University of Hong Kong (CUHK) are the most popular with local employers. In the latest local university ranking published by Education18.com and the University of Hong Kong Public Opinion Programme, 1201 members of the public and 86 school principals were interviewed on their impression towards universities in Hong Kong, with 196 respondents invited to share their experience with recruiting fresh graduates. CUHK was the top choice among recruiters followed by Hong Kong University of Science and Technology (HKUST) and HKU. Director of AMAC Human Resources Consultants, Alexa Chow Yee-ping thinks employers are impressed by CUHK graduates because they do not mind starting out from the bottom and working overtime. “Some HKU graduates gave employers the impression that they are not willing to start from the basics and thought they should be put on bigger more important roles,” she told Human Resources. The respondents pointed out poor attitude (62.8%) and lack of interpersonal skills (13.8%) are top concerns around hiring fresh graduates. “Fresh graduates, especially the academic overachievers, should not think they are better than others. My advice to them is think what they can learn from every task instead of questioning why management assigned them the task,” she said. Besteam Personnel Consultancy’s general manager Edmond So thinks employers opt to employ graduates from a certain university because of their skill sets, and not because of the school they come from. “There are some industries that favour graduates from a certain school because they have had a long history of recruiting from that school. In general, big companies still prefer graduates from the top three schools HKU, CUHK and HKUST,” he said. He does not think today’s fresh graduates have an attitude problem, but that their quality can be a concern due to the abundance of university graduates on the market.